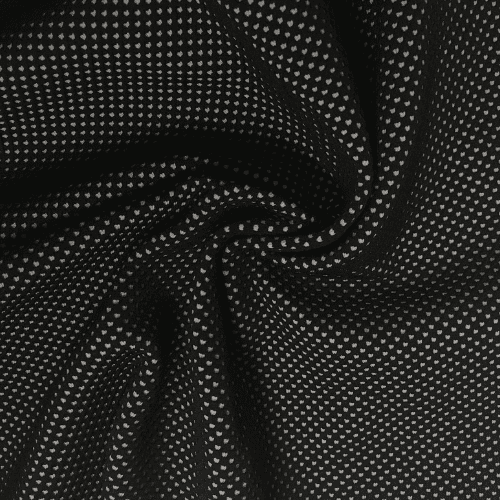 This Diamond Cationic Jewels Spandex is a classic flat foil tricot with a timeless sparkle! 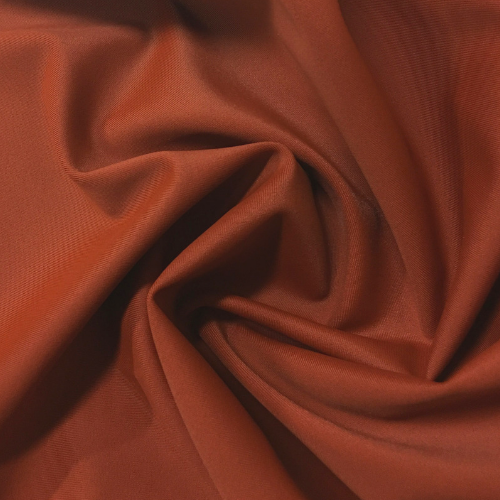 Cationic Yarn resists bleeding that may occur when color blocking. 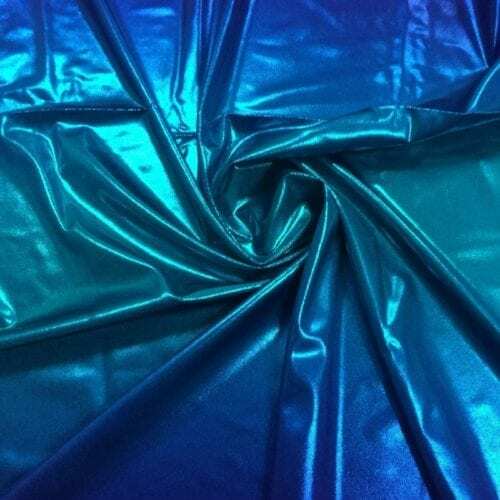 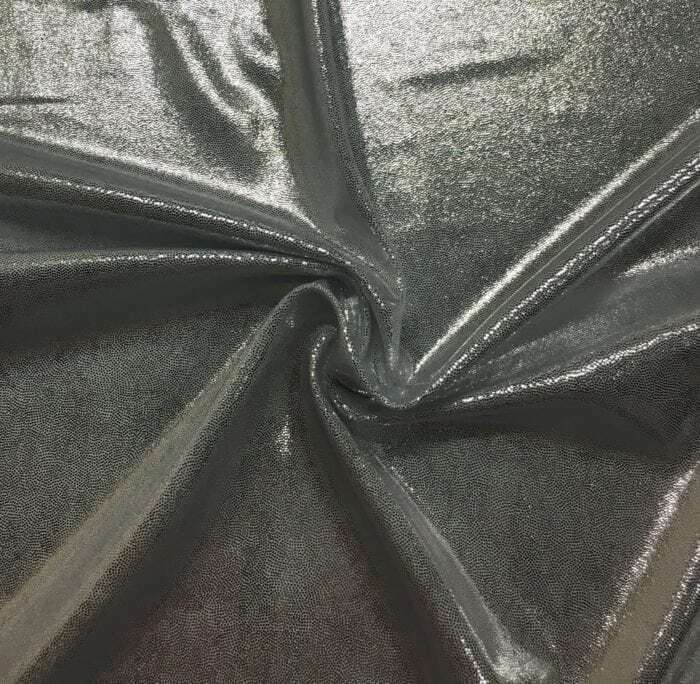 Perfect flat foiled spandex for costumes, gymnastics, and dancewear. 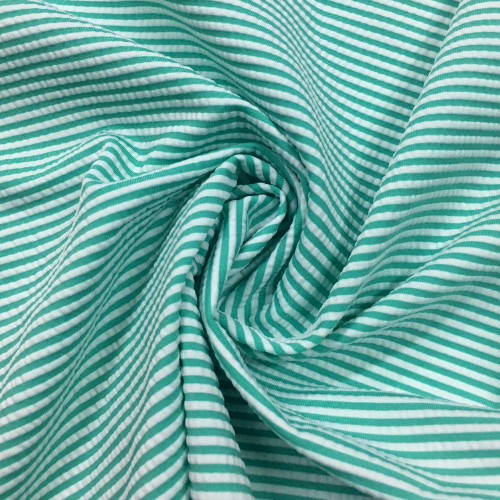 Call Pine Crest to get your order in today: 844-827-4206!